Welcome to our Kitchen Fitting services division. Our Kitchen Fitting services include anything from basic unit assembly to fully inclusive installations. Including tiling, flooring, repairs and replacements of kitchen cupboards, doors, units, worktops and cabinets. We will undertake any kitchen fitting job at your Home, Office, Hotel or Guest House including the replacement of appliances, sink, flooring and tiling. If you need a kitchen fitter in Tunbridge Wells or surrounding area. Contact your local Tunbridge Wells builder for your kitchen fitting needs. Royal Tunbridge Wells Kitchen Fitters. Hawkenbury Kitchen Fitters. Lower Green Kitchen Fitters. Pembury Kitchen Fitters. Ashurst Kitchen Fitters. Bayham Abbey Kitchen Fitters. Bells Yew Green Kitchen Fitters. Blackham Kitchen Fitters. Eridge Green Kitchen Fitters. Fordcombe Kitchen Fitters. Frant Kitchen Fitters. Groombridge Kitchen Fitters. Hook Green Kitchen Fitters. Lamberhurst Kitchen Fitters. 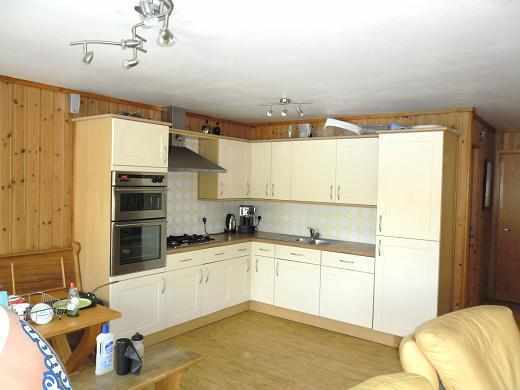 Lamberhurst Quarter Kitchen Fitters. Langton Green Kitchen Fitters. Speldhurst Kitchen Fitters. Stone Cross Kitchen Fitters. Bidborough Kitchen Fitters. High Brooms Kitchen Fitters. Rusthall Kitchen Fitters. Southborough Kitchen Fitters.